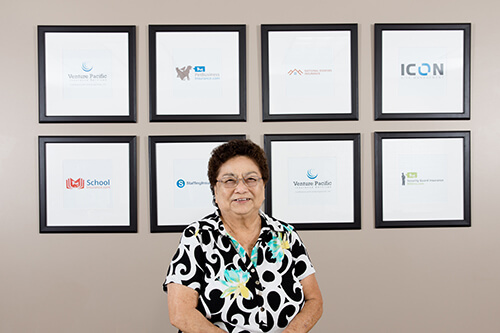 Ellen has over 30 years experience working in large and small insurance agencies. She joined Venture Pacific Insurance in 2007 and currently manages the Special Accounts unit determining the clients’ needs, placing and managing their insurance portfolios and providing services geared to each account. She has serviced all sizes of accounts including freight forwarders, card clubs, wholesalers, artisan contractors and wholesalers and has over 11 years in agency accounting. Keeping up with today’s electronics is a fascination for Ellen, who resides in Irvine with her family.